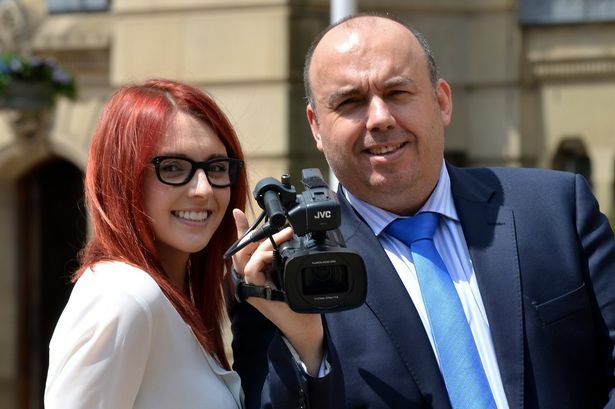 In recogniotion of the importance of video marketing in the legal sector Birmingham Law Society is launching a 12-month professional video marketing campaign. Birmingham Law Society (BLS) has teamed-up with digital marketing company mmadigital to run the campaign. It comes in the wake of BLS being the first regional law society to use video as a means of engaging with its members, which included setting up its own Youtube channel in 2010 but this will be the first time it has engaged professional video support. Dean Parnell, BLS finance director and partner at law firm Sydney Mitchell, said: “When it comes to potential reach and engaging with members, video can be very effective. “We have seen the rise in popularity of Youtube over recent years and many law firms now use video to support their websites. “The society recognised the importance of video many years ago but we are now at a stage where we need to take our videos to the next level so that we can be sure we continue to engage with as many members as possible. Having launched as a start-up in 2012, mmadigital has established itself as a digital marketing company specialising in the legal sector. CEO Dez Derry said: “We have a lot of experience within the legal profession having already worked with over 100 law firms. “However, the opportunity of working with the largest regional law society within the UK is an extremely exciting prospect. The society’s first videoas part of the campaign will be an interview with the current president of Birmingham Law Society, Mushtaq Khan, in August.